Can you recommend some buffet restaurants here in the front beach that is less than 650 and is really worth the price? Can you recommend some buffet restaurants here in the front beach that is less than 650 and is really worth the price? Thankyou — looking for recommendations. Jason Silverman: The good beach buffets are no longer around unfortunately. Previous PostPrevious Just wondering if there is any nice hotel or guest house still open? 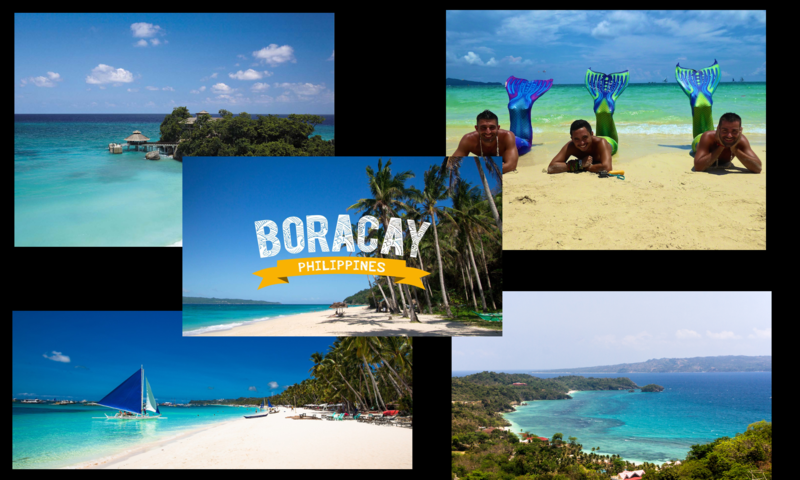 Next PostNext Do you think all tricycles should be electric in Boracay?